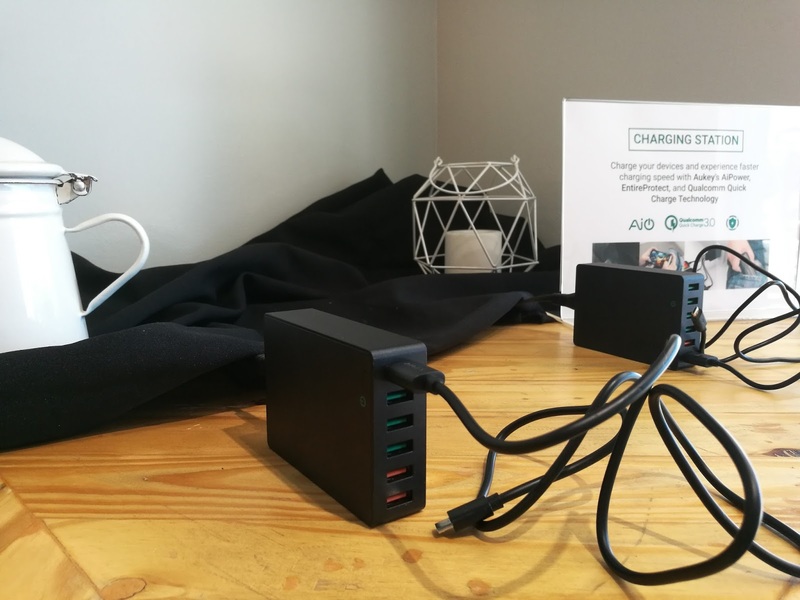 AiPower - Adaptive Charging Technology gives all your USB powered devices exactly what they need up to 2.4A per Ai USB Port. 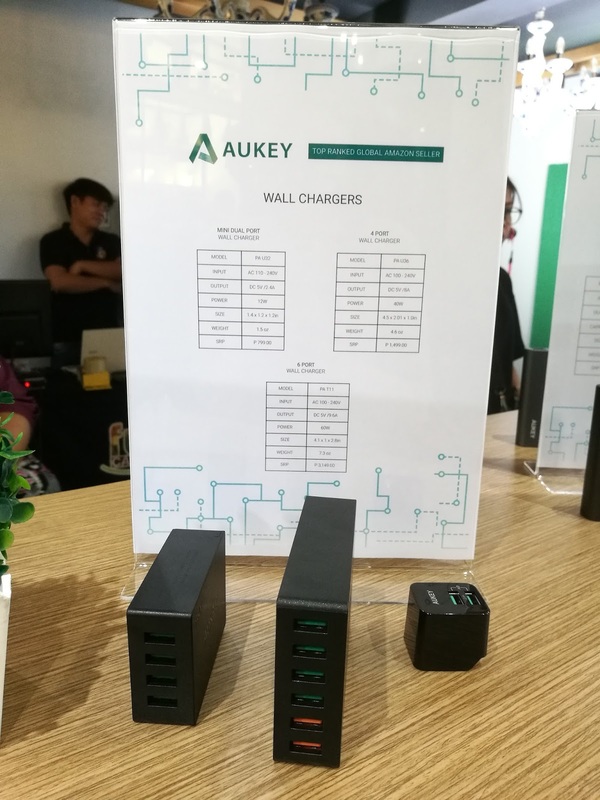 The signature green AiPower USB Port found on AUKEY chargers and power banks is engineered to provide the safest maximum recharge rate for all your different devices whether Android, iOS, Bluetooth headphones, cameras, or even other power banks. 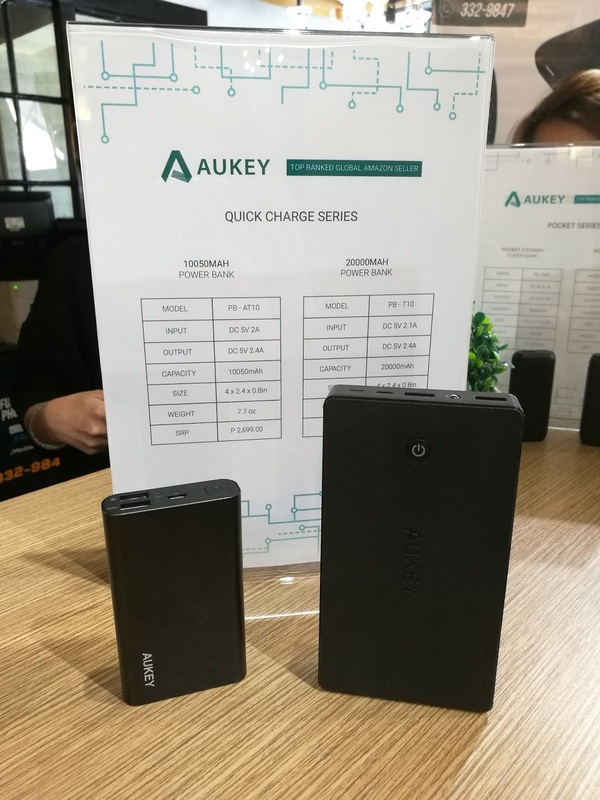 Quick Charge 3.0 - engineered to refuel devices up to four times faster than conventional charging. 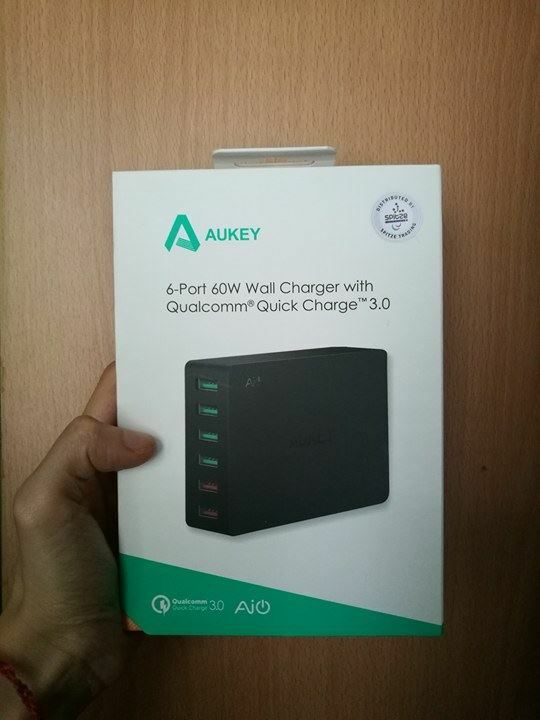 It is designed to charge twice as fast as Quick Charge 1.0 and is 38% more efficient than Quick Charge 2.0. 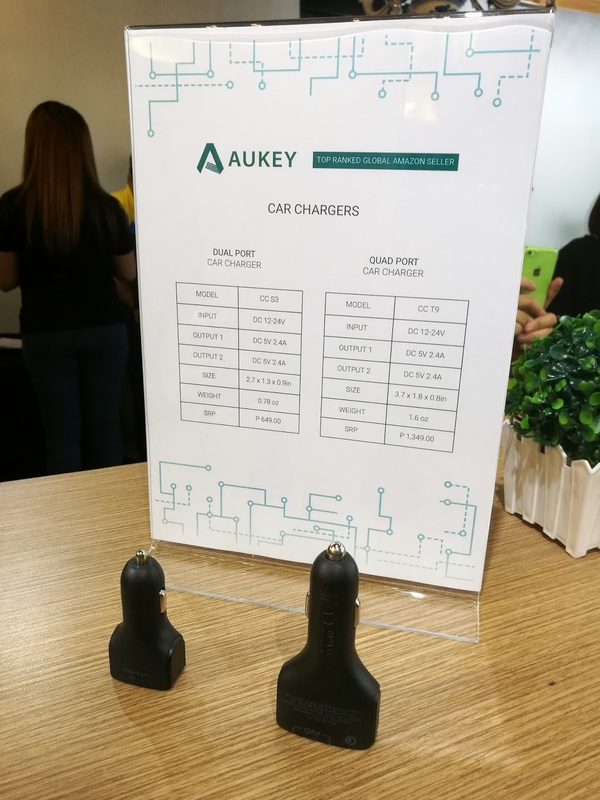 Quick Charge 3.0 is compatible with all USB standards from USB-A to USB-C and incorporates INOV (Intelligent Negotiation for Optimum Voltage) for fined tuned power output and a more optimized charging cycles. 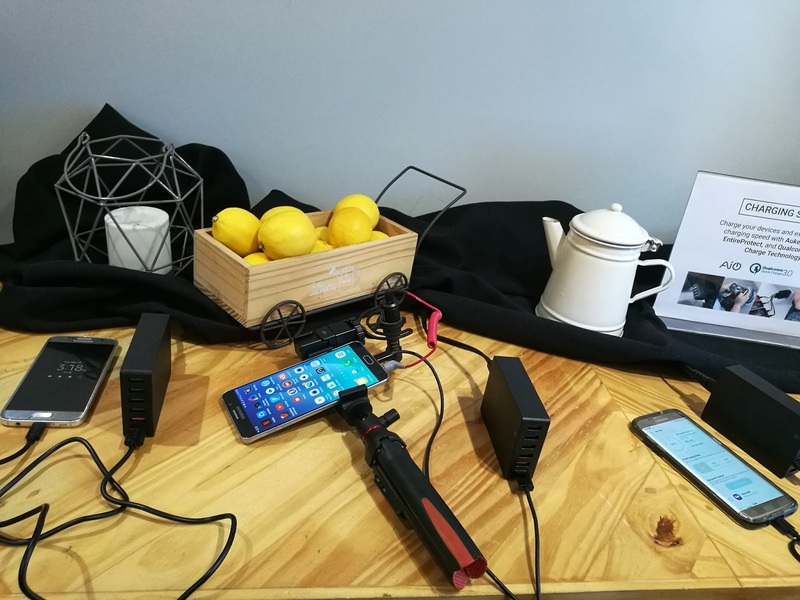 EntireProtect - advanced multiple level protection system implemented in our chargers and power banks to safeguard your USB chargeable devices against excessive current, short circuits, overheating, and over charging. 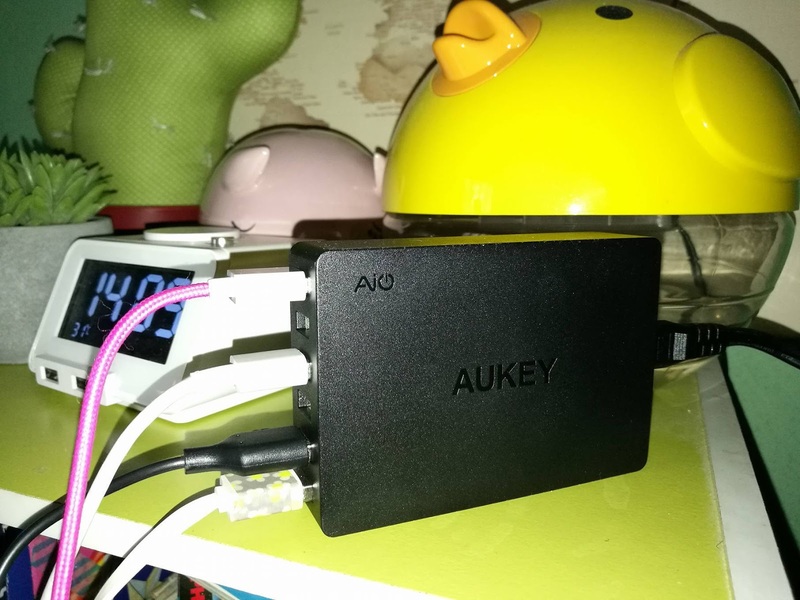 Adaptively charges all 5V USB powered devices including Android and Apple devices at up to 2.4A. Has Built-in safeguards to protect your devices against excessive current, overheating, and overcharging. 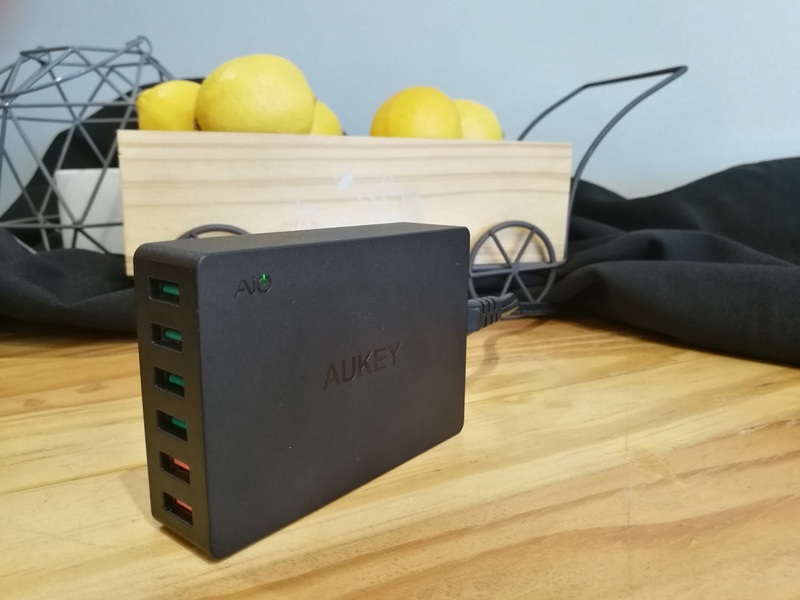 No need to share power across USB ports, 24W/4.8A max output with two AiPower USB ports, charge two devices simultaneously at full speed. Also has safe advanced circuitry to protect your device. 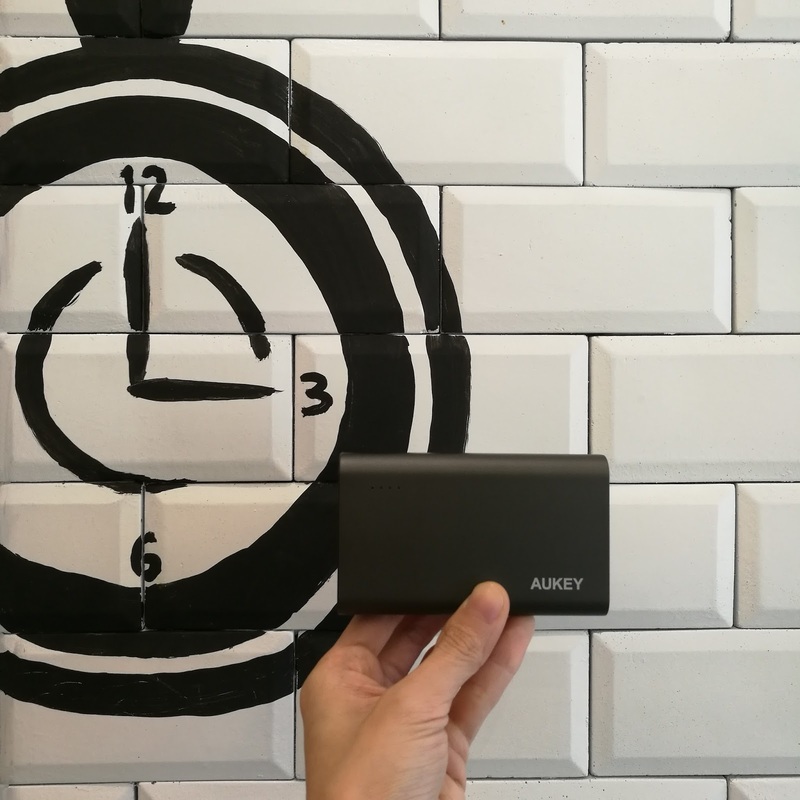 PB-AT10 10050mAh Power Bank - Charge compatible devices up to 4 times faster than conventional charging. Fully charges your iPhone 6s 3.5 times or Galaxy S7 2.5 times, or an iPad once. PB-T10 20000mAh Power Bank - Fully charges your iPhone 6s 7.5 times or a Galaxy S7 4.4 times, or an iPad Air 1.5 times and can recharge using either lightning cable or micro USB cable. PB-N41 Pocket 5000mAh Power Bank - easily fits the coin pocket of your jeans and can fully charge your iPhone 7 1.5 times, or an iPhone 6s Plus with a little power to spare. PB-N42 Pocket 10000mAh Power Bank - Fit 3 charges for your iPhone 7 in the back pocket of your jeans - 10000mAh of backup USB charging power, plus a flashlight just in case. Perfect for the frequent brownouts we have here in Manila! The quality is superb and affordable too! 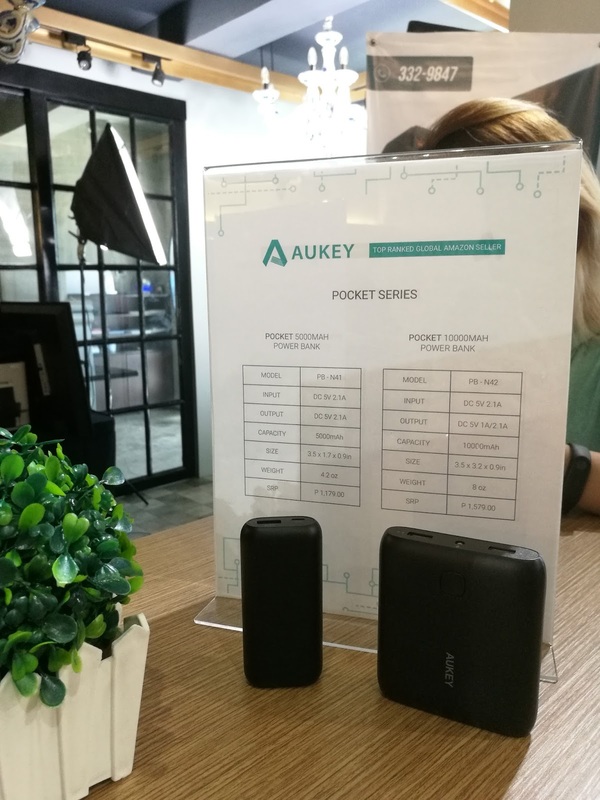 Products are available in selected stores of Power Mac Center, Elecom, Urbanize, Bratpack, iStudio, Astrovision, Astroplus, Odyssey, UrbanGadgets, Mobile1, Gadgets in style, Globe, Yotupoundit, Lazada, Takatack, Tackthis!, iGig center and Technoholics.